> I got the email and spend no real money at all in this game, so i think its random. Oh no more friendschip token (shop) anymore? I got the email and spend no real money at all in this game, so i think its random. I know alot of people have been asking for something more in the PvP area and it looks like Bluehole finally listened! 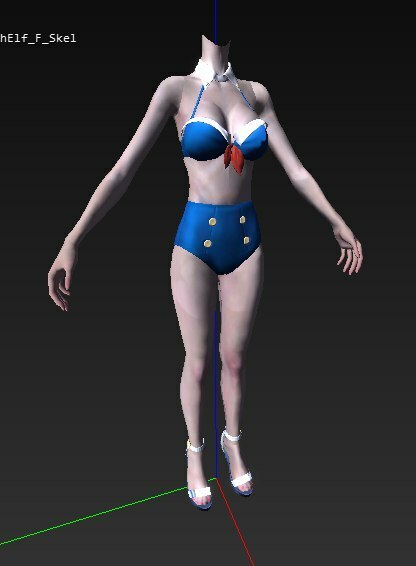 I asked on Discord yesterday tagging a member of staff asking if they could at least ad the new pixie outfit because i wanted to see how it looks on my character before i wanted to buy it, a few min later i got a big fat "NO"
We love you TERA players and we understand that you’re upset about this. We will investigate solutions that provide some of the benefits that these 3rd Party Services offered in a form that doesn't violate our terms of service. Please be patient with us while we see what we can come up with. This line really made me laugh, all i see is a lie and a empty promise... when your doing plan A always make sure you have a plan B by means that if your doing something big like this make sure you ALREADY have something to replace PROXY/SP immediately so you dont lose a big portion of YOUR playerbase. Also NEVER drop a bomb like this right before the weekend its like you people get a kick out of this or your to scared of the backlash and wait for it to die down because you dont HAVE to respond back because its the weekend, not very professional of you. I wish they had a rule that they need to have propper working servers that dont give a fart as soon 20+ people standing in HW! I know we as the playerbase who have high ping and/or crappy old computer who needed 3th party stuff to play because servers are so bad will have the last laugh. 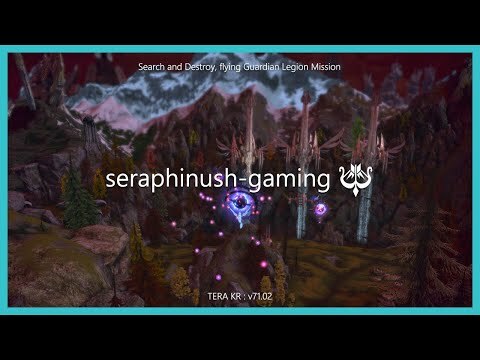 Looks like K-Tera has a new Developer team! Here is the dev note about the new crafting system. 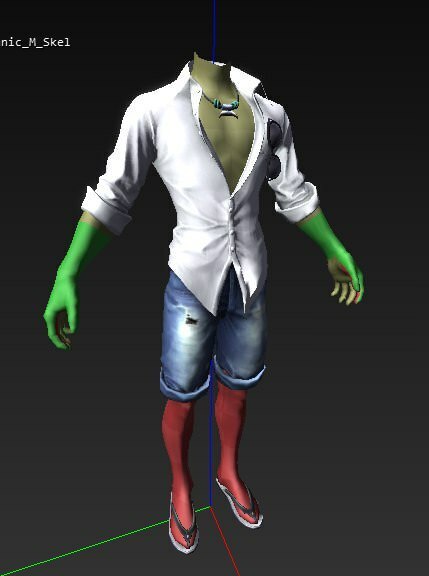 I said this before and i will say this again, we need a Liberation scroll for cosmetics. Its a win win for both parties, EME is selling a new item that people going to need and the buyer will have a use of the costumes and/other cosmetic that are just sitting in the wardrobe/bank cause its bound to a character that has been race/gender changed or deleted. @KitTeaCup maybe a good idea? Ssnm and sshh are event dungeons. EME is taking leadership advice from zapp brannigan - you're loyal enough already, no beer for you! jokes aside though, this actually is a really common thing to do when making changes to the game that might make players want to return, just give them a reason to login for a few days and the few that stay are happy enough. Thank you very much for this extra info! Just heard it on the Livestream, NO MERGE FOR CH. I have no word anymore about this.. Here is the Dev notes on the new fishing system! A better way would have been if they had the poll here on the forums or even better on their main page on their website and ADVERTISED it on twitter, you know with link to the poll etc. EME decided to use Twitter instead of their official forums to hold these polls over the 2 new server names, so i'll just link it here for you all, so cast your votes people! 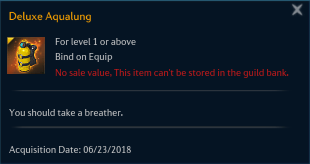 I really expected some type of compensation for the loss of cosmetic and other EMP purchased items that you will lose because said item is bound to a deleted character. Maybe some sort of Lib so you can bind it to another character would have been nice. yea thats what i ment no open world RP's anymore (should have said it more detailed sorry) and im in Desire myself its still pretty active PVE wise but we dont RP at all atm. > I have seen people with diferent colors on the gear inside CU. How they do that? Here are the patch notes from KTera which has more info on the auto-pot pets. Start reading at point 3. This is something i would love to see happen for a long time, even if its just a event for a few months. 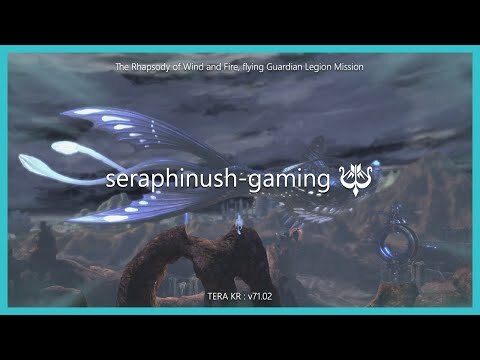 Maybe now that JTera is doing it and hopefully the feedback on it is positive there is a chance for it to happen over here. Maybe after the server merges? > > No dont leave CH alone its dead as hell, we need more people! RP server or not CH like AV and FF is pretty dead, we have the same right to become a healthy server just like the other servers. Its not like there is much RP going on anyway these days. No dont leave CH alone its dead as hell, we need more people! I also want to adress is ever since EME opened a Discord server the communication here on the forums are almost completely dead, when i want a fast awnser i mostly go there now. The downside to it, its hard to read back what has been discussed in the past with my fellow gamers. 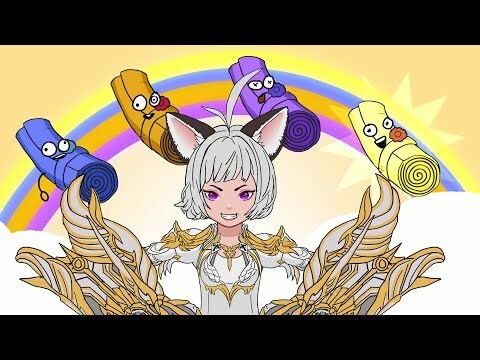 And now for the 3th time, Elin garment boxes... AGAIN! There are other races to you know! Please stop it with the darn gem boxes!! This is the 4th time i'v seen them in the daily deals!!! Because right now EME is actually missing out on money like this, for example a player is looking for specific item like lets say glasses he/she will have to wait for it to come in rotation of the daily and god knows how long its going to take. That will result in that the player will eventually give up on the item or simply forget about it which results in a missing sale for EME because its not in the store. I would love for this to happen here, i dont care if its just for 2 months and i will lose my character. I always wonderd why only have the sky castles as guild housing? There are sooo manny buildings in towns that could be a nice house to have for your guild. 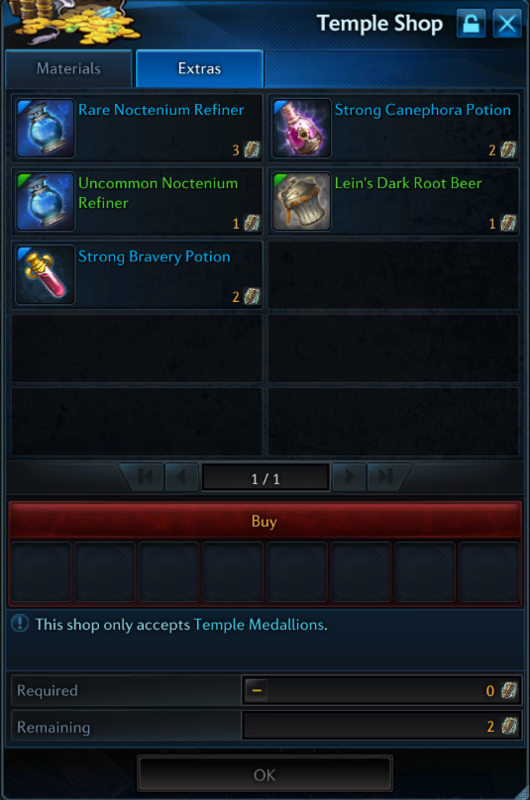 I say lets make those suitable and open them up for sale for the top 30/40/50 (take your pick) guilds and make a point system in a way you can earn points to decorate your guild house. Like for a broker, banker, chairs, tables, beds, paints, etc. etc. 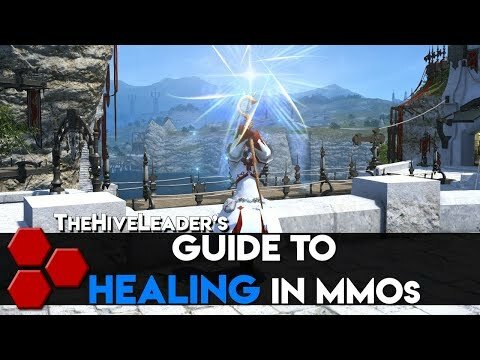 Seeing as BHS is bringen fishing to the game, which is to MMO's a standard thing, maybe there will be hope for guild housing. Holy moly... hang on to your pants people where going for a ride! If i could pay and take my whole account to the EU servers i would do so in a heartbeat. Looking at the positive angle, i have to say it does save the hassle for EME if they ever want to server merge. But then you can only transfer to the 2/3 most popular servers and not to the lesser ones. This has been a on going problem for longer then a year, sadly EME can't or will not do anything about it. I get it its a big hassle to deal with a server merge, all those people complaining about losing names and even full characters because there is not enough room for all of them so they will have to delete some and if those characters are high geard with alot of cosmetics, thats got to be a painful decision. On the other hand, more people on your new server playing is very nice and less servers to maintain for EME which will also cost less for them to do so. 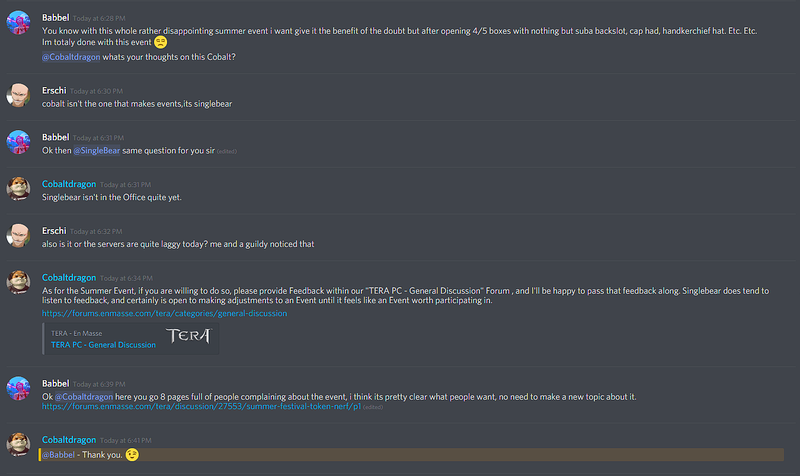 ok boys and girls got some feedback from Discord, maybe we can turn this thing around where both EME and player can be happy with this event. im soooooooo pissed was looking forward to the event for a while cause i loved it so much last year, this is just stupit! 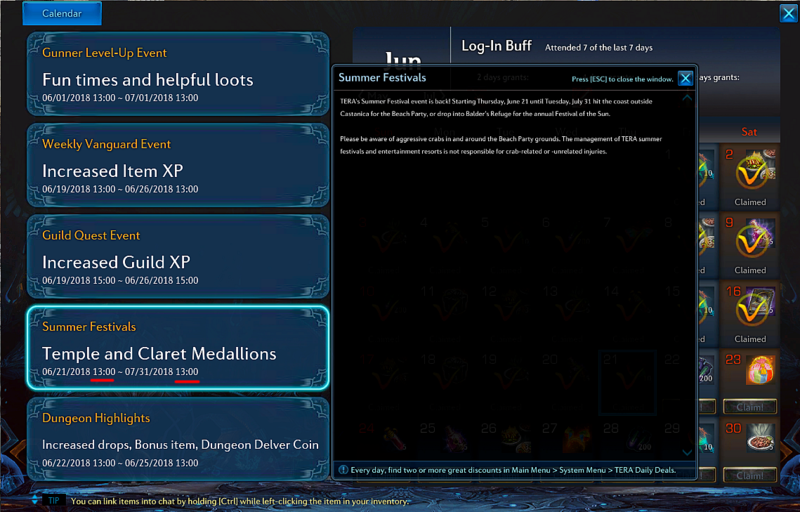 anyway does anybody know the loot table list of what can drop from the ''Sandy Summer Festival'' loot box? > @Babbelsim I suggest you to take down your pics. Datamined is not allowed in the Official EME forums, unless ofc, you want not just your post taken down, but a small vacation from the forums. Didnt this happen somewhere last year with a patch? I rather have 10 deals for a week/month then 2 deals per day cause you just look over it like *meh* dont really pay attention to it. Im hoping the summer event will be like last year, it was fun and the prizes where great!